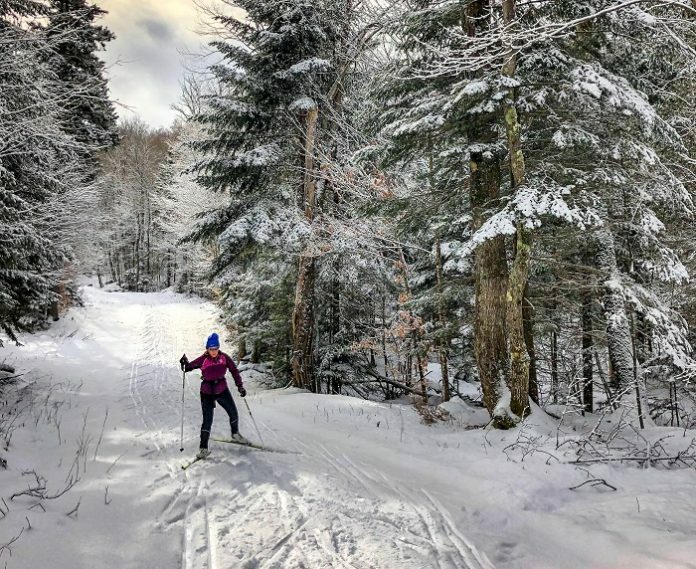 Lake Placid, New York is a wonderful travel destination if you love outdoor sports, getting away from it all and the beauty of the Adirondack Mountains. Pet Friendly: If you want to bring your pet along on your Lake Placid vacation, you can when you stay at Quality Inn on Lake Placid! Outdoors sports: You can enjoy a lot of great outdoor sports right at the hotel. Depending on the time of year, you can enjoy hiking, mountain biking, cross-country skiing, canoeing or enjoying a rowboat or paddle boat. Indoor Heated Pool & Hot Tub: When you’re not outdoors having fun, you can enjoy swimming in the indoor heated pool or relaxing in the hot tub year round. Close to Nearby Attractions: If you can pry yourself from all the fun things at the hotel, you are close to a lot of great nearby attractions, like the Winter Olympics Museum, the Lake Placid Olympic Sports Complex, the Bobsled and Luge Complex, John Brown Farm State Historic Site, High Falls Gorge, Whiteface Mountain, Mount Van Hoevenberg and more! Price: The price for these hotels are great enough – you can often get a stay for 2 people for under $100/night – but you can also get an additional 15% off if you stay 2 or more nights by booking through Choice Hotels’ website. Free Hot Breakfast: In addition to the price being low, you can also save more money by taking advantage of the free hot breakfast available at this hotel!